Are you concerned about the security in your home or office? Here the 6 Zone Full Color Touch Screen Multi-zone Walk through Metal Detector which has a very durable design such as waterproof, shakeproof and fireproof can be suitable for your needs. This a walk through metal detector made of durable waterproof alloy construction and strong PVC synthetic material which ensures a long-time usage. It has adopted the latest high technology with all system parameter setting and operation can be achieved by remote control. And this 6 zone full color touch screen walk through metal detector allows you put 20 doors side by side at intervals of only 30cm without mutual interference. To guaranty a total safety for you, the high sensitivity multi-zone walk through metal detector can be used to detect all kinds of metallic objection including iron, stainless steel, copper, zinc and alloy etc. 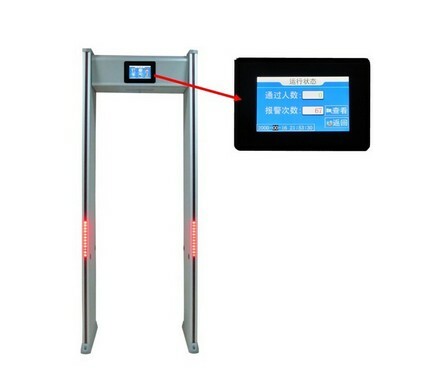 Since accurate scanning speed of electromagnetic waves were produced by micro computer controller, this walk through metal detector has a reliable, flexible and steady sensitivity setting as well as excellent anti-electromagnetic interference capability with digital pulse technology applied. This smart detecting device can count alarm times and numbers of people passing through automatically on digital panel. 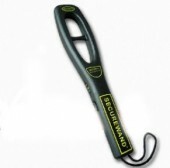 It’s really a good metal detector for you to create a safe condition for your family and company etc. Detection from top to bottom. Manual and automatic by built-in key pad and by remote control via a serial/wireless link.All system parameter setting and operation can be achieved by microprocessor. 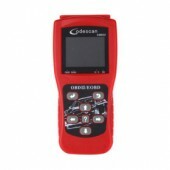 Detects all kinds of metals.included ferrous and non ferrous metals. Audio alarm,and LED location light at the two columns simultaneously. But it has higher sensitivity for copper,gold,silver. 0-199 long level adjustable sensitivity. Through rate: more than 60 persons / per minute. I was happy to find the items I was looking for and they were on sale. value of money....!!! 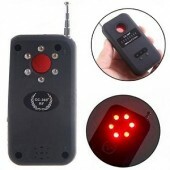 Really the good products and it helped me a lot,Have picked up the high quality device and the detector works well!!! Thank you very much for your products and kind advice. My detector worked very vell. Thanks again!